Wow!! Beautiful! I can’t wait to make crafts with my little one!! Aww, it’ll be so fun!! Happy WW! 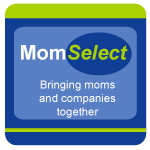 .-= FutureMama´s last blog ..6 Months Down 4 Months to Go! =-. What a great idea!! Now I need to go get my craft on! Thanks for sharing! That’s a really neat idea. You pulled it off really well, too! That looks like a lot of fun! I love St. Patrick’s Day. Oh how cute!! 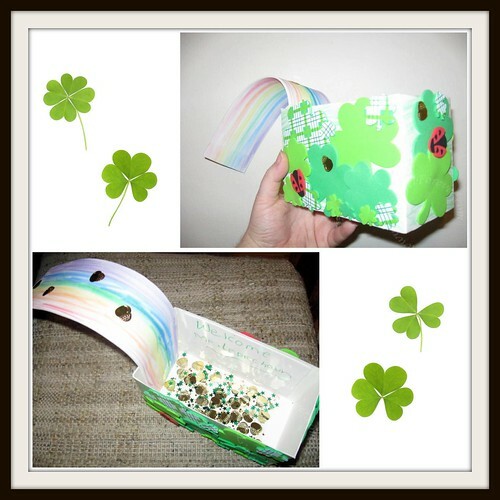 What a fun St Patrick’s Day project. .-= Upstatemomof3´s last blog ..What’s She Doing Now? =-. 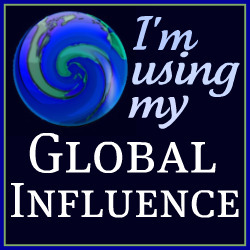 .-= SoCoMom4James´s last blog ..Special Exposure / Wordless Weds: Philosophy 4 Moms =-. That’s way cute! I may “steal” that idea for future St. Patrick’s Days! Hey There! 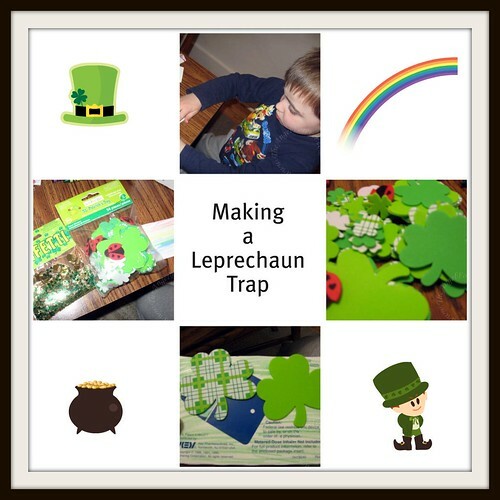 I added you to my St. Patrick’s Day linky over at ABC & 123. Hope you don’t mind. I used to have my kinders make a trap each year as part of their monthy family projects. But never had an picture example to reference. Yours came out very cute and I bet the boys had a lot of fun making it.